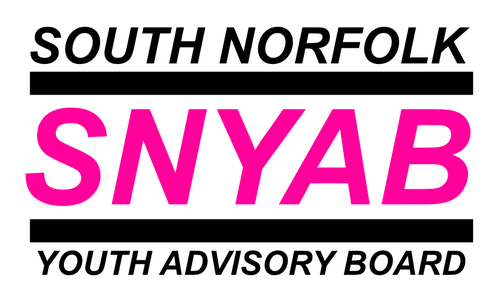 SNYAB - How Young People can get Involved! Below is a Youtube video showing some amazing work that was funded by the South Norfolk YAB, we hope you enjoy seeing what superb results the young people achieved. Below is our Facebook Page. Right click on the 'South Norfolk YAB' title in blue and select "Open Link in New Window"